DESCRIPTION Fabulous location on the brow of the hill with fantastic downtown city and river views from the entrance of this quiet concrete building. 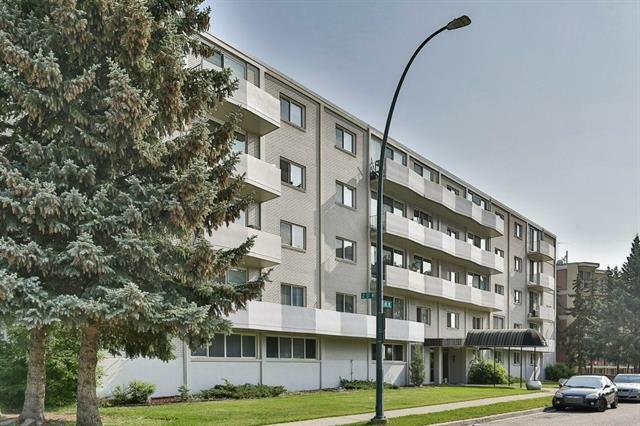 This building is located in sought after Crescent Heights on a quiet cul-de-sac. Walk to Rotary Park, Prince`s Island, St. Patrick`s Island Parks and walk to downtown. This one-bedroom apartment features north facing balcony, large living room, galley kitchen and 4-piece bath. Needs paint and flooring and is ready for your personal touches. . Also included is an assigned parking stall and secured storage unit. Perfect for the first-time buyer or investor. 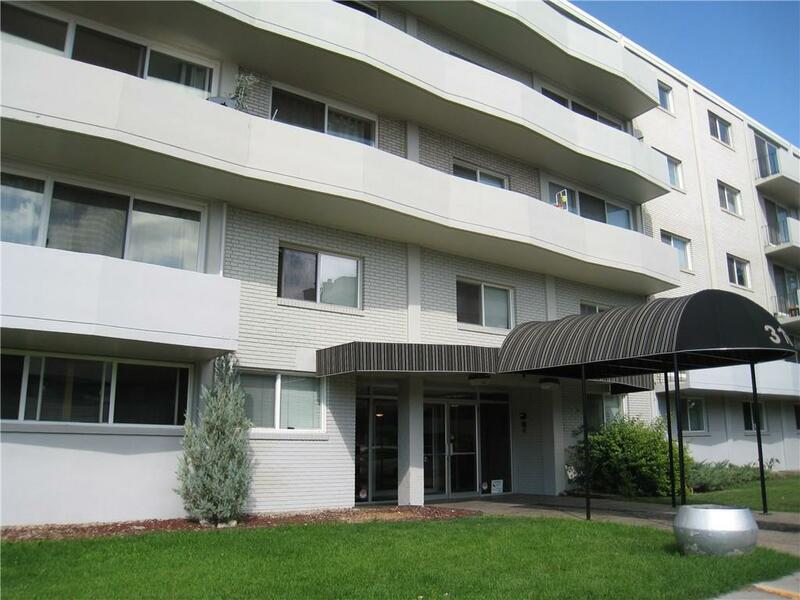 Home for sale at #403 316 1 AV Ne Calgary, Alberts T2E 0B2. 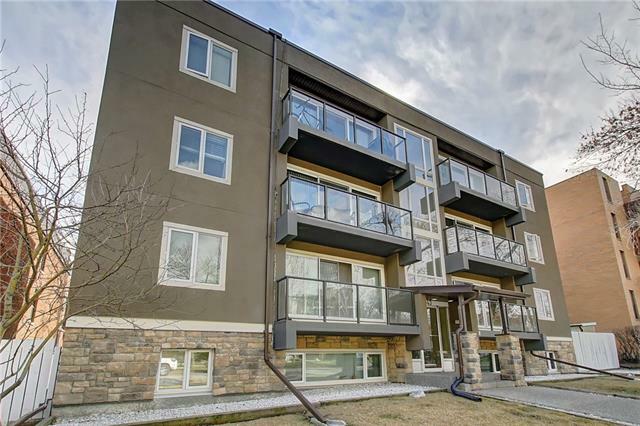 Description: The home at #403 316 1 AV Ne Calgary, Alberta T2E 0B2 with the MLS® Number C4220366 is currently listed at $114,000.